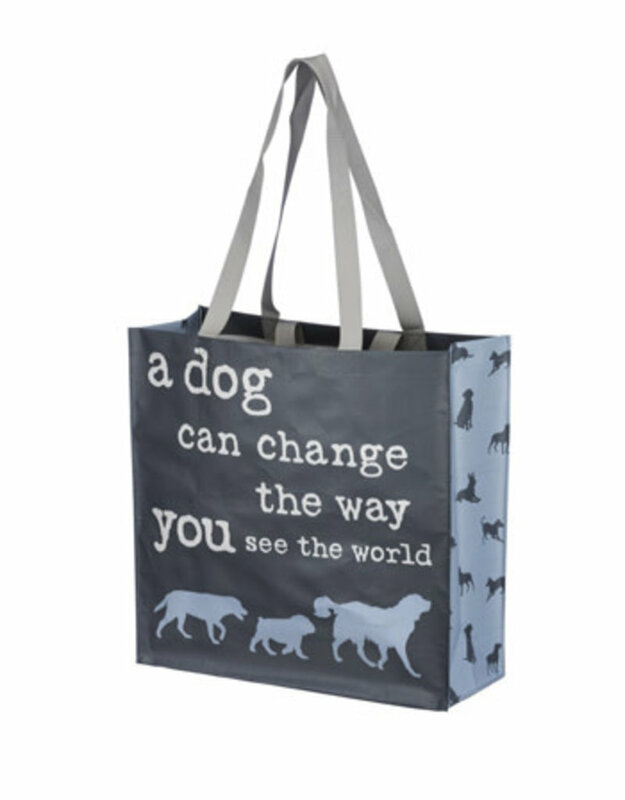 Dog is Good’s tote bags are a fun and functional way to highlight the humor and joy dog lovers experience sharing their lives with their pets. Their fashionable, high-quality totes are made of 100 percent cotton canvas. Perfect for daily use, they are vibrant in color and depict what we think are the most common experiences we share with our pets. This durable cotton canvas tote bag features a 2-sided print and room for all of your things. 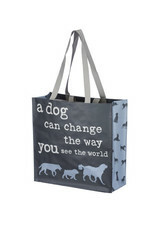 This roomy tote bag has enough space for not only you but your dog's things too! Equipped with a magnetic snap to keep all your possessions from falling out and a zipper pocket to keep your keys, phone, or credit cards extra safe.